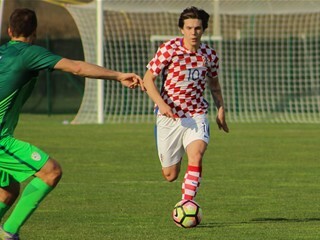 Croatia U-21 international Andrija Balić agrees to join Dutch top-tier side Fortuna Sittard on a six-month loan. 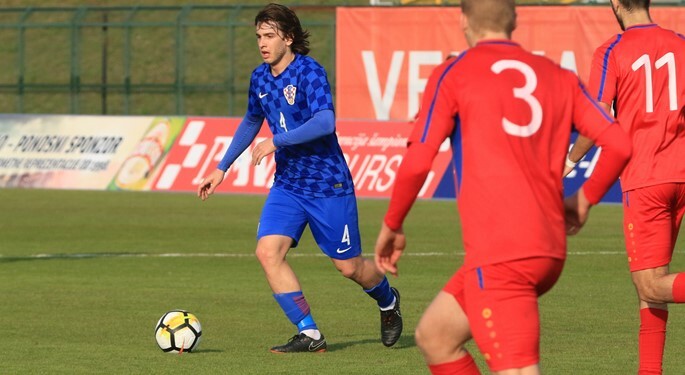 Andrija Balić, who moved to Udinese in winter 2016, has signed a loan deal with Fortuna Sittard until the end of the season. 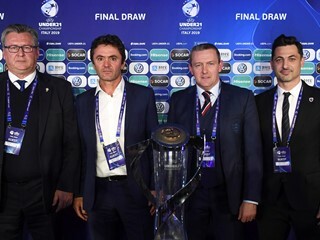 Croatia U-21 international has contributed to securing UEFA U-21 European Championships berth after being capped over 30 times in various youth categories. 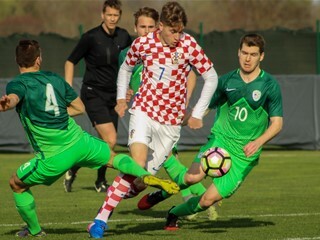 Balić started his career in Dugopolje and Hajduk, and Fortuna manager Sjoerd Ars has great expectations: "He is one of the big talents of Croatian football, and he can cover different midfield positions. I am convinced he add value to our team". Upon the agreed deal, Balić said: "Following my injury, I was not the first choice at Udinese, and Fortuna's attacking style suits me even better. I am young and want to play as many matches as possible. In this manner, I can help the club, and the club can help me".